Never get a ticket again. Be informed of every speed trap, school zone, speed limit and red light camera. 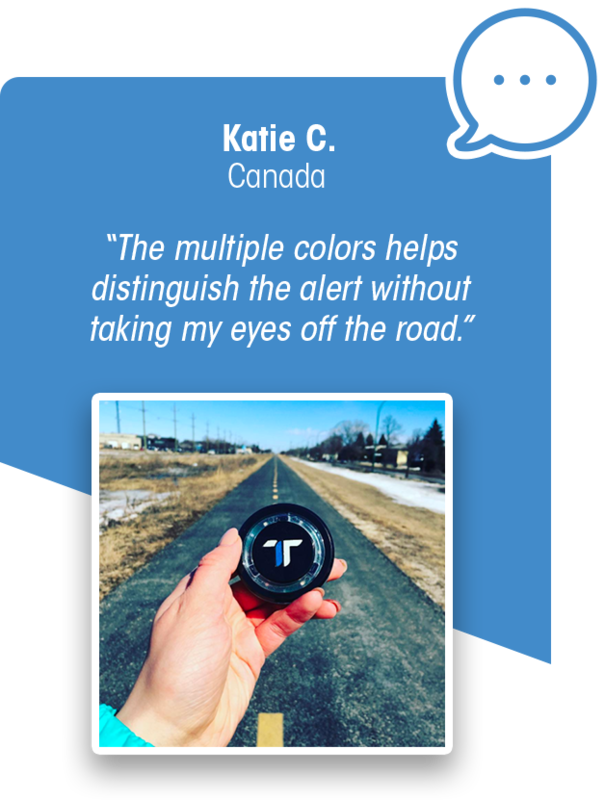 TrapTap is not a radar detector, it relies on information from its community as well as third party providers to ensure real-time and up-to-date data. Your TrapTap connects to the free smartphone app* to provide you daily updates so there are never any surprises. With over 1 million pre-loaded data points, TrapTap keeps you informed while recording data about your recent drives. *Free TrapTap app requires an iPhone 4S or later or leading Android phone. TrapTap app requires a smartphone with Bluetooth 4.0+. GPS. and an active cell connection. Right out of the box, TrapTap comes pre-mapped to work in over 60 countries for every school zone, red light camera and speeding alert. When you are abroad, we have your safety in mind. 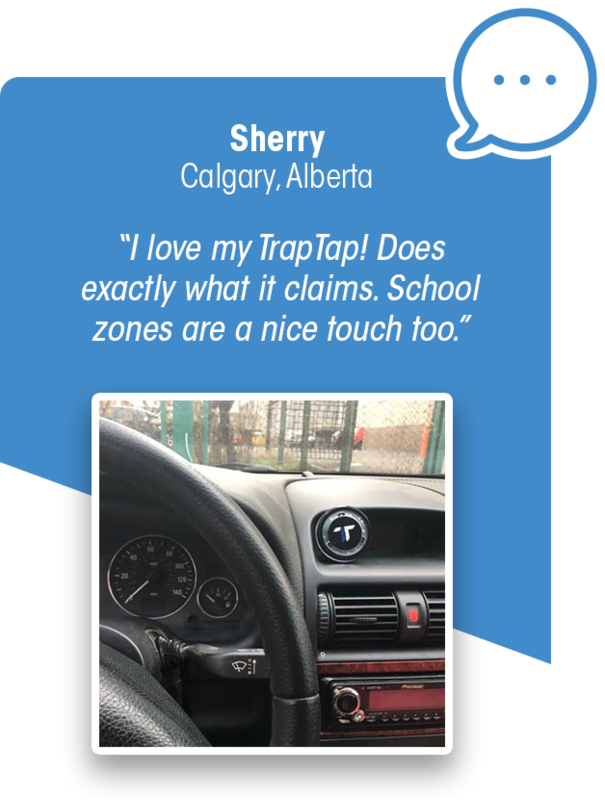 When approaching a nearby school zone, TrapTap will notify you by flashing yellow. When approaching a nearby red light camera, TrapTap will notify you by flashing red. If you breach the speed limit, TrapTap will notify you by flashing green. Tap your TrapTap to contribute to the community. 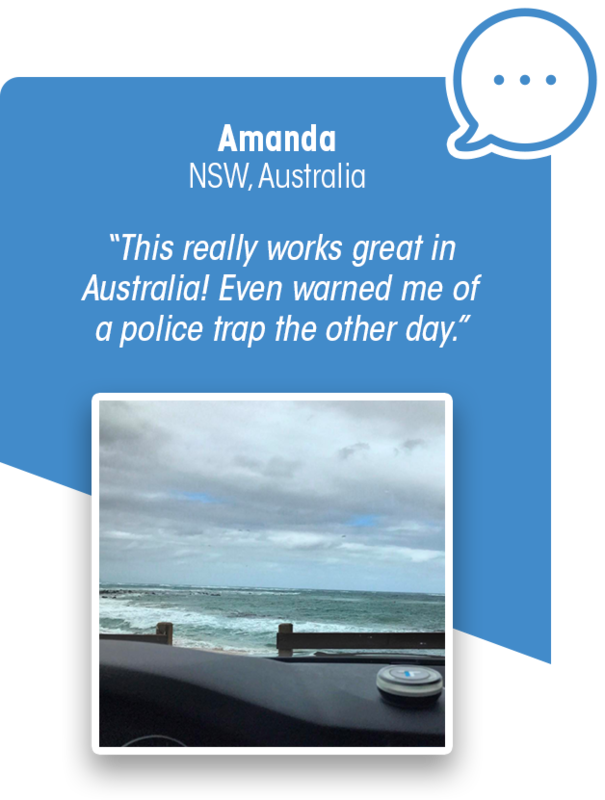 TrapTap will mark your current location as a potential mobile trap or road hazard. Others in the community will then be notified of this area. 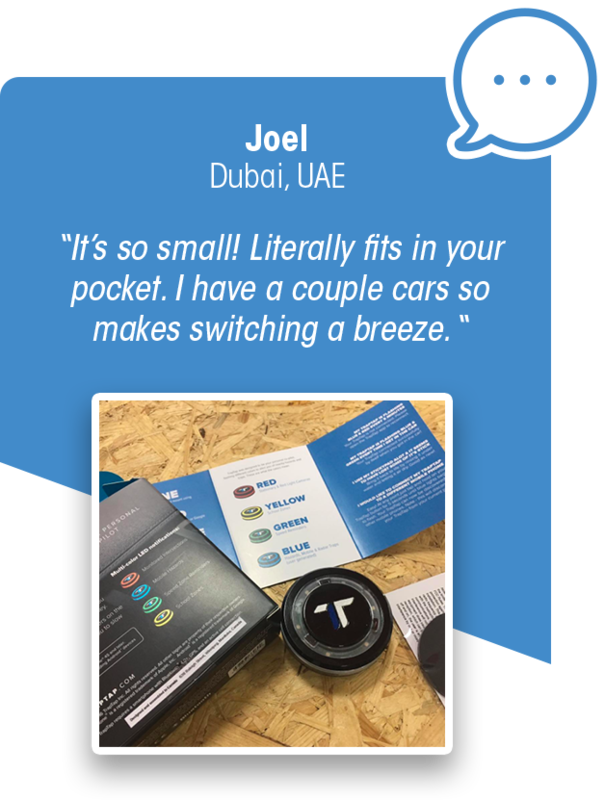 Being only 2.5”x 1.5” in size, travelling or switching from car to car is a breeze. Customize the settings that best fit your driving style. Easily set speed notifications and view your driving stats. The 2-year replaceable battery and smart power sensors ensure little power is used while you’re driving. 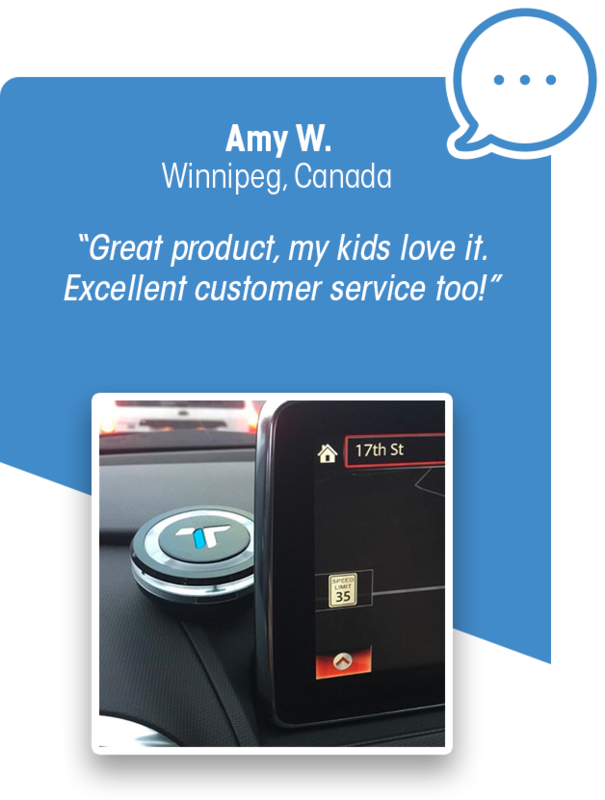 Automatically connects to your phone when you enter your car so there's no need to pull out your phone when you're on the go. With over 1M data points pre-mapped in 60 countries, you will feel as safe as driving back at home. TrapTap does not require charging cables, giving you endless ways to mount your device without the clutter. TrapTap is designed to look good on your dash. 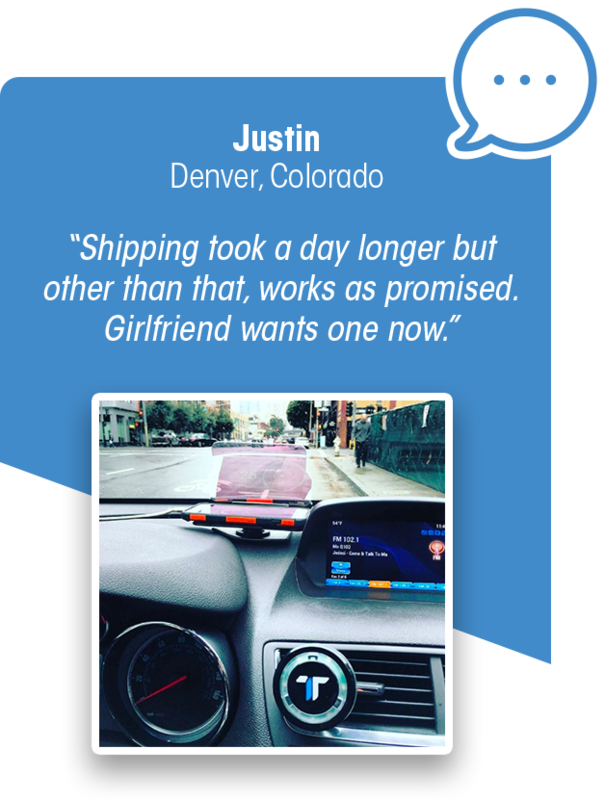 TrapTap is designed to inform you of hazards without being a distraction while you're driving. With the auto connect feature, you never have to worry about forgetting to open an app or connect a device. TrapTap stays busy, working silently in the background so you can get on with your day. The TrapTap app gives you the freedom to specify which alerts you want and when. Easily change your settings on the go. 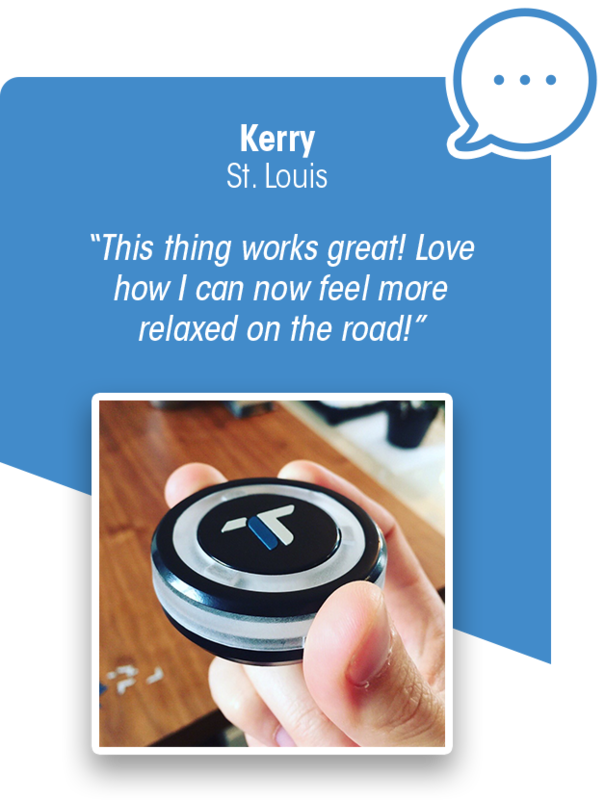 TrapTap is easy to set up anywhere in your vehicle. With it's reusable two-way sticky pad, you've got plenty of options to figure out which placement works best for you. Take ownership of your city by easily submitting edits to road information and helping us add new data points. See exactly where you drove and the alerts you came across. 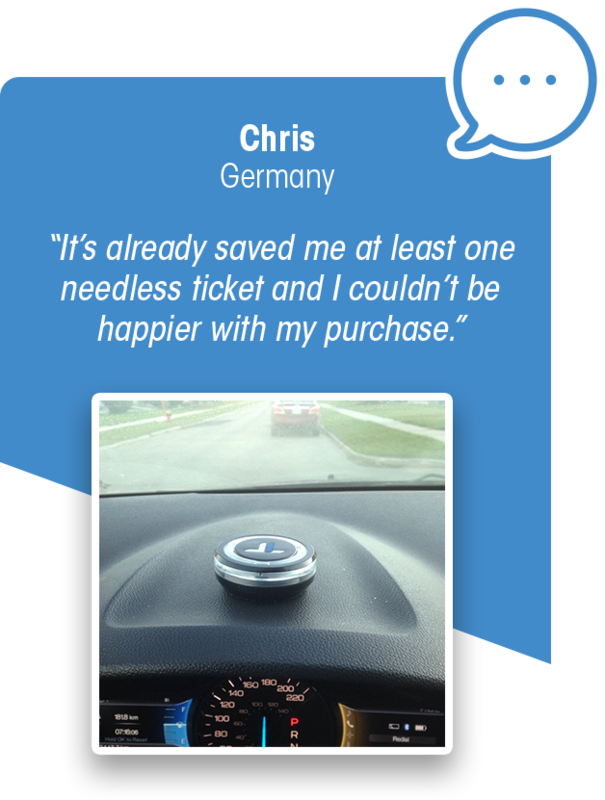 Your drive is available to you right at your finger tips.